Semolina's gluten content makes it a good choice for making breads and pastas, but if you're allergic to gluten or wheat, semolina may not be a good flour choice for you. If you have an allergy, eating foods made with semolina may cause hives, stomach upset or even anaphylaxis. Talk to your doctor or dietitian to help you identify foods that are safe to eat. If you have an allergy to wheat, you should not consume anything made with or containing semolina. Allergic reactions to wheat can vary. Common symptoms include hives, runny nose, sneezing, stomach cramps, nausea, vomiting or asthma. In severe cases, anaphylaxis -- a life-threatening condition that causes difficulty breathing as the body goes into a state of shock -- can occur. Celiac disease is an autoimmune disorder that causes the body's immune system to attack the gastrointestinal tract when gluten is consumed. If you have celiac disease and eat a food made with semolina, you may experience abdominal pain, chronic diarrhea, bloating or constipation. Additionally, if you continue to eat semolina, it may damage your small intestines and lead to malabsorption of nutrients and malnutrition. Semolina's gluten content can also cause problems if you have a gluten sensitivity. Side effects from eating pasta or bread made with semolina include abdominal pain, bloating, diarrhea or constipation, as well as joint pain and headaches. You may also experience changes in behavior, such as poor attention, hyperactivity or depression. The only way to treat gluten sensitivity and avoid the side effects is to eliminate all sources of gluten, including semolina, from your diet. As a flour, semolina is used to make a number of food items. That not only includes pasta and bread but also pizza dough, cakes and cookies. 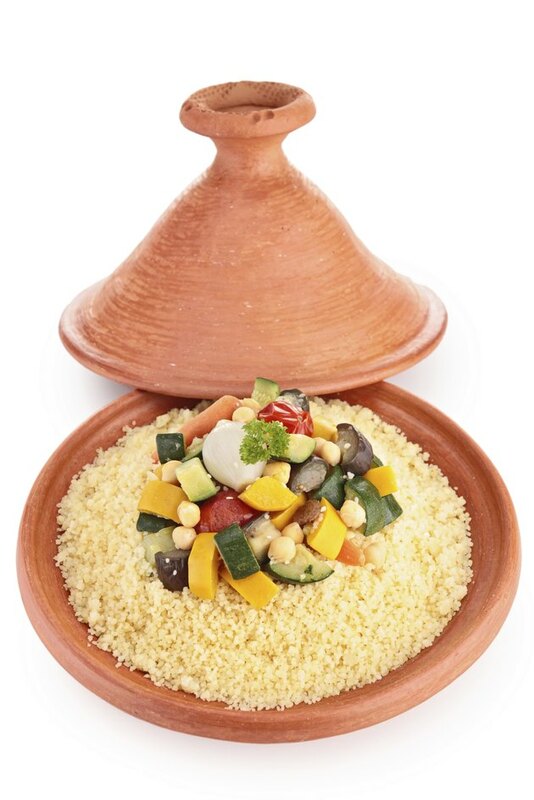 It's the main component in the grain dish couscous as well. If you're feeling any side effects after consuming a food made with semolina, you should talk to your doctor to rule out an allergy or sensitivity.